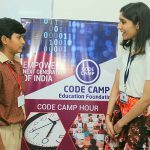 Code Camp’s English Teaching Volunteer Programme in India encourages the students in our linked schools to develop this essential skill, helpful for them to achieve their future goals. Speaking with native English speakers improves language skills significantly. India is rapidly advancing economically but over 25% of the population stay behind the poverty line. More than often, these children spend their evenings working so they can provide for their families. Helping children learn English will help them escape the cycle of poverty and will be an experience they remember for the rest of their lives. The children at the schools range from 3-16 years old. The schools have limited facilities and are often understaffed; so your presence and volunteering will be greatly valued. You will find that the excitement and passion with which the children learn is fantastic and you will see the difference you make in their lives. Volunteers provide invaluable support to children and staff, really boosting the children’s educational development. You will usually spend your first few days working alongside a local teacher, but due to staff shortages in the schools, it is likely that you will spend your initial days with our volunteers and lead your own class. If you have never taught before then there is no need to worry; energy, creativity, and enthusiasm are key! Our volunteers who run the sessions within government schools can guide you on lesson preparation and how to approach teaching the children. There are pre-prepared teaching materials and resources available to help with volunteer lesson planning. You may also prepare for lessons in your free time. You will find that your confidence grows massively once you have taught a couple of lessons. Although your primary role as a volunteer in India will be to improve the children’s English, the schools deeply appreciate the positive influence the volunteers from abroad have on the children so there is plenty of opportunities to get involved in other subjects you are passionate about! In order to join the programme, you will need to be at least 17 at the beginning of your volunteering time. We welcome volunteers of all backgrounds but you must be able to provide us with a clean criminal background check prior to your programme start date. We are unable to accept anyone who has any previous criminal convictions. We do require all participants to have a reasonable level of English in order to join. You should also be physically fit, as volunteering overseas can be quite strenuous. 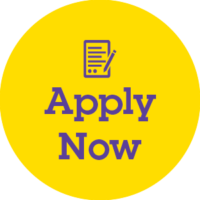 If you have any medical/mental health conditions that may affect your participation overseas, then these must be declared to us during your application. We believe a period of 4-6 weeks is the ideal time to get really involved in a project and make an impact. This also allows you to have enough time at the weekends to explore the local area and culture. However, we offer the programmes from a minimum of 2 weeks. You may need to obtain vaccinations so it is vital you consult your local GP or travel clinic a few months before you intend to travel. Your local doctor/nurse will advise you as to what vaccinations and malaria prevention are needed for entry into your volunteer destination. Additional information can be found on the NHS ‘Fit for Travel’ website. In order to join the programme, you need to be at least 17 on the programme start date.We welcome all volunteers regardless of their background; however, you must have a clean criminal background check before the programme starts. English does not need to be your first language, but you must have a sufficient level of English to be able to teach the students. When is the best time of the year to volunteer? Generally, any time of the year is a great time to volunteer; however, you can enjoy greater cultural involvement outside the UK Summer. You may apply at any time of year. We recommend applying as soon as possible as places are allocated as soon as they become available. What is the recommended duration of the programme? We believe that 3 to 4 weeks is the ideal time to get really involved in a project and make an impact on the community. This also provides the chance for you to explore the local area and take part in cultural activities. But of course, we welcome you for any time period you find suitable. Is it safe to travel and stay at Code Camp destinations? Though the projects are based in the developing world, we always ensure that the host location and the volunteering programme is completely safe. We allocate a member of staff from Code Camp to the volunteers to look after them, to provide support and to address any problems throughout the time they are there. 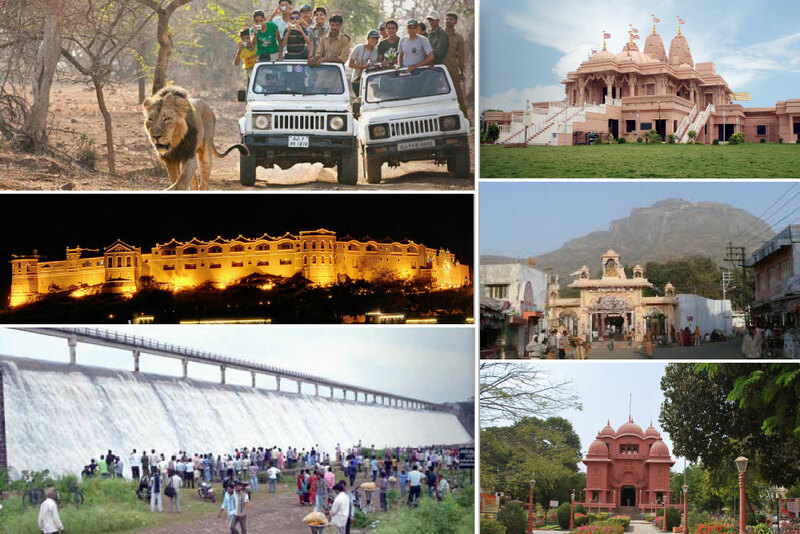 Code Camp have personally visited the places where they operate and have verified on independent criteria that the locations fulfill required conditions. What vaccinations or tablets do I need to take? We recommend you consult your local GP or travel clinic a few months before the programme start date to obtain any necessary vaccinations.